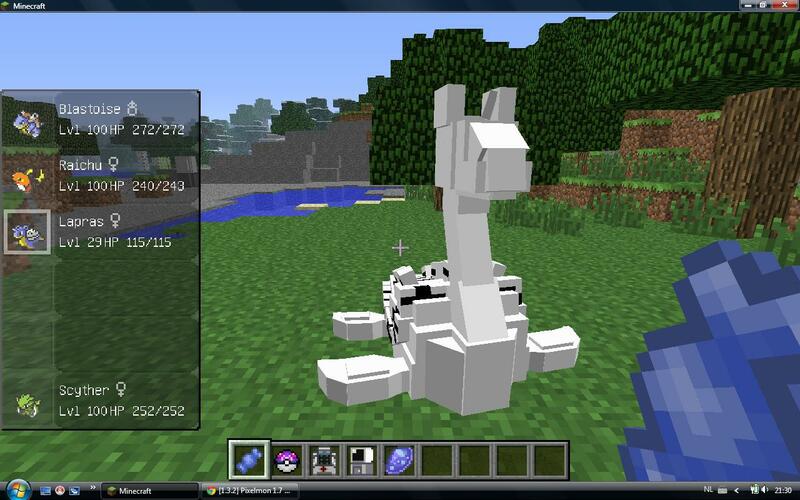 Pixelmon Mod 1.12 performs the sole function is adding many awesome Pokemon into Minecraft. 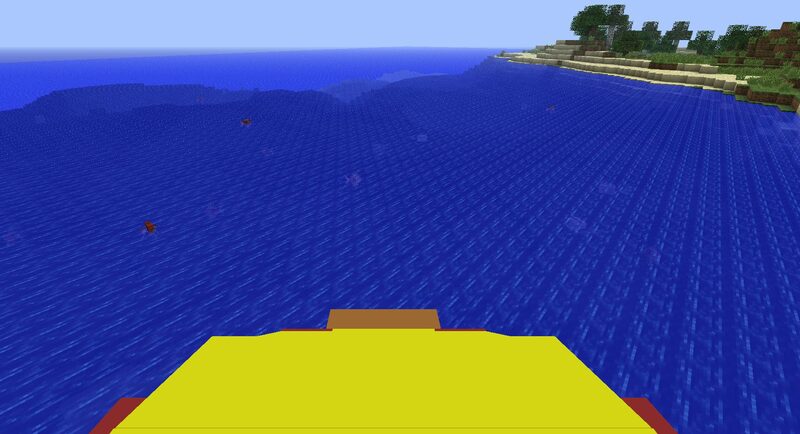 There is no doubt that Pixelmon Mod is one of the most famous mod in Minecraft until now. 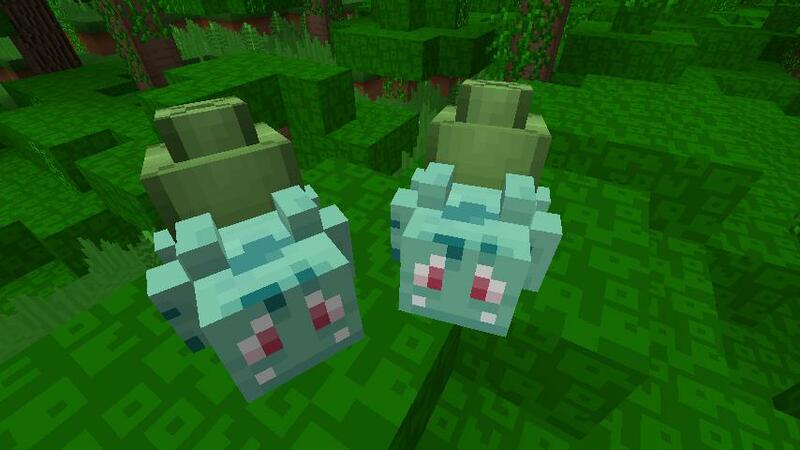 And if you are a big fan of Pokemon, this mod is perfect for you. 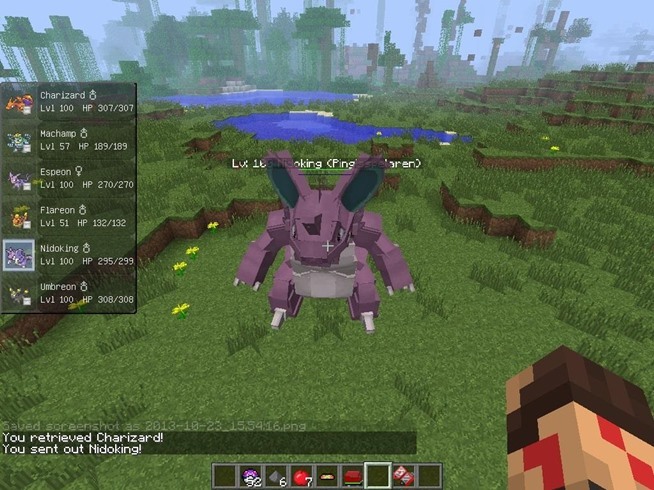 This mod adds nearly 340 different Pokemons and more than 500 comprehensive attacks including status effects and stats modifiers to provide players with engaging gameplay. 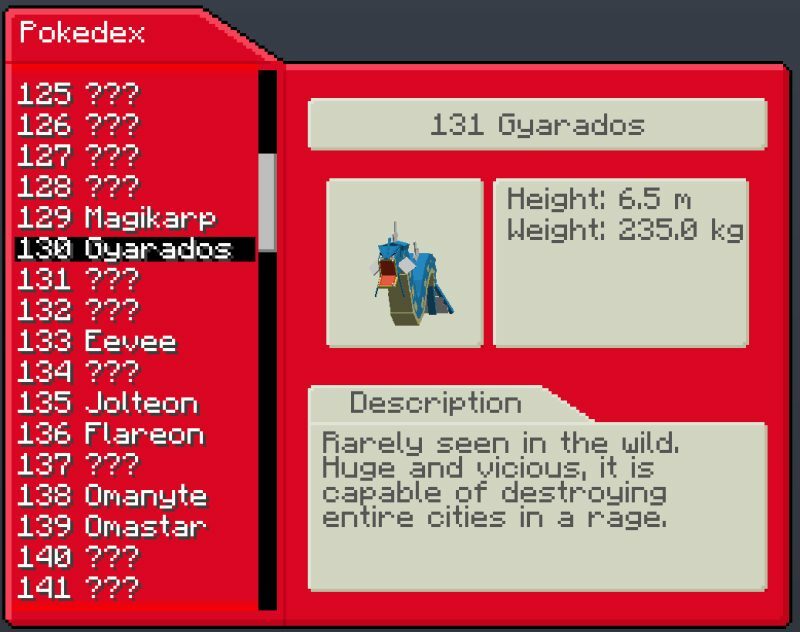 In addition, it also allows you to get various items from the original Pokemon games such as potions, TM/HM discs and Pokeballs. 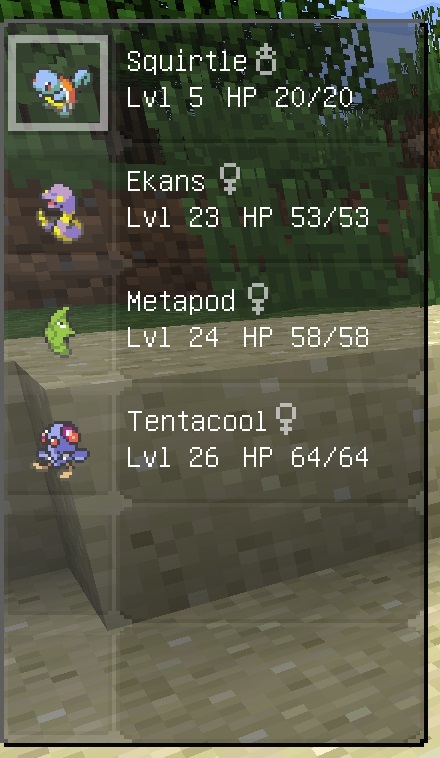 It’s likely that all things you want in a Pokemon being already having in this mod. 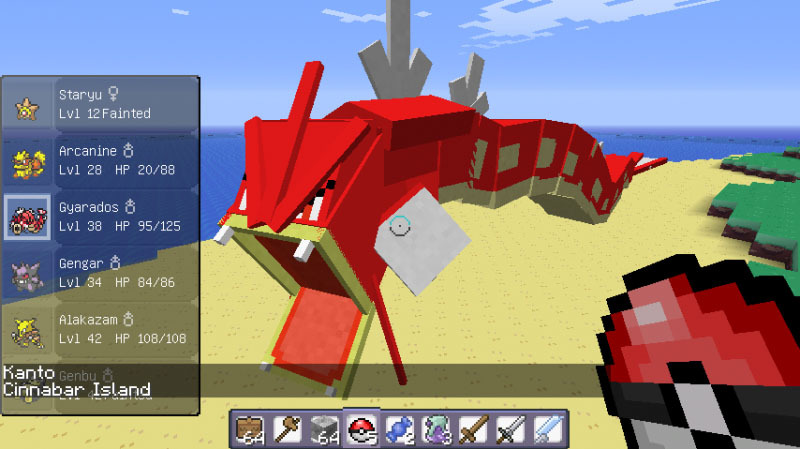 Through interesting added things, it’s time for you to install and enjoy playing Minecraft with pokemons. 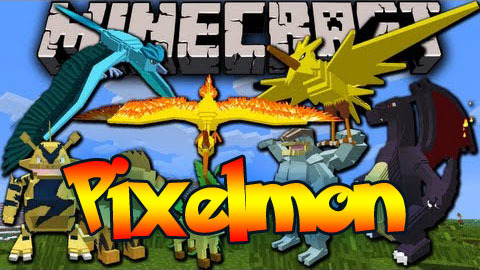 Download the Pixelmon Mod from link below.